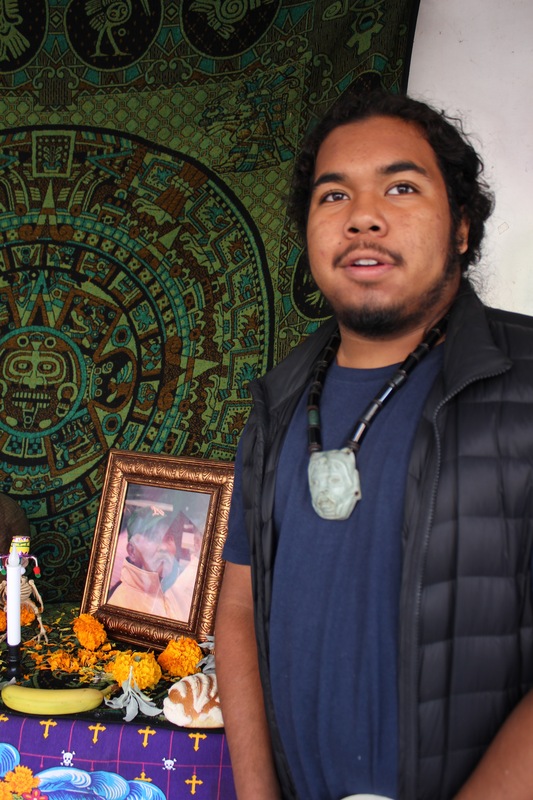 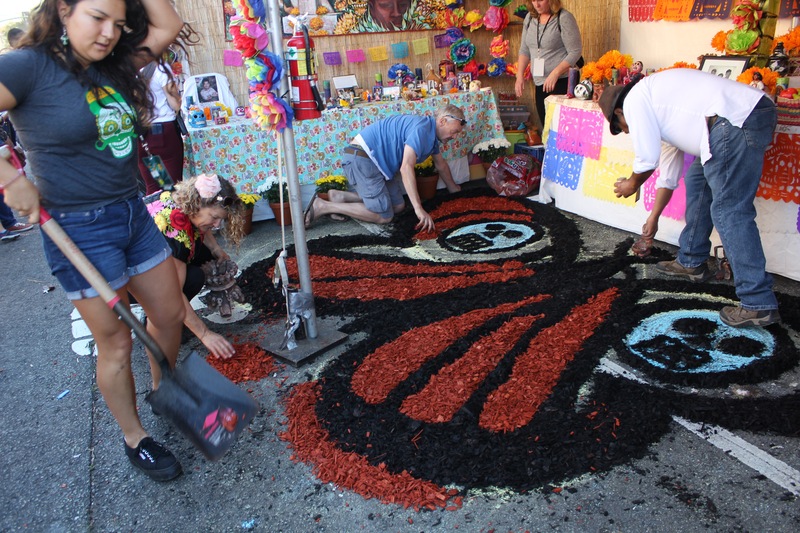 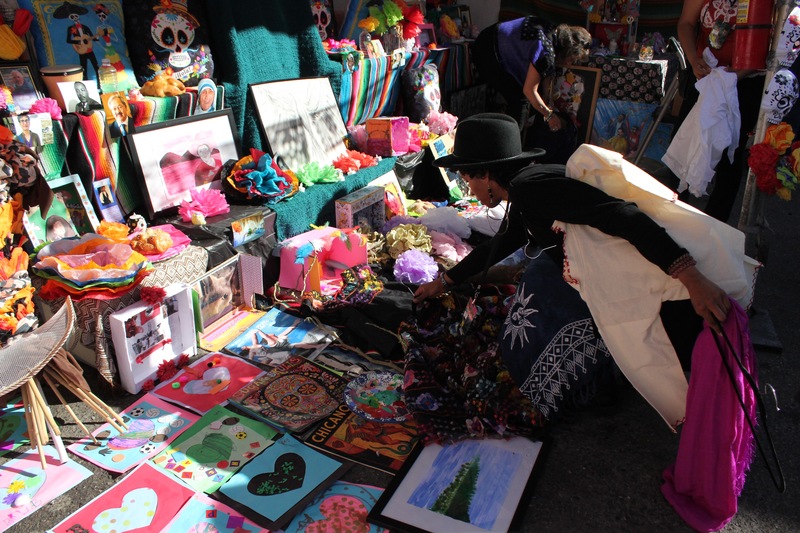 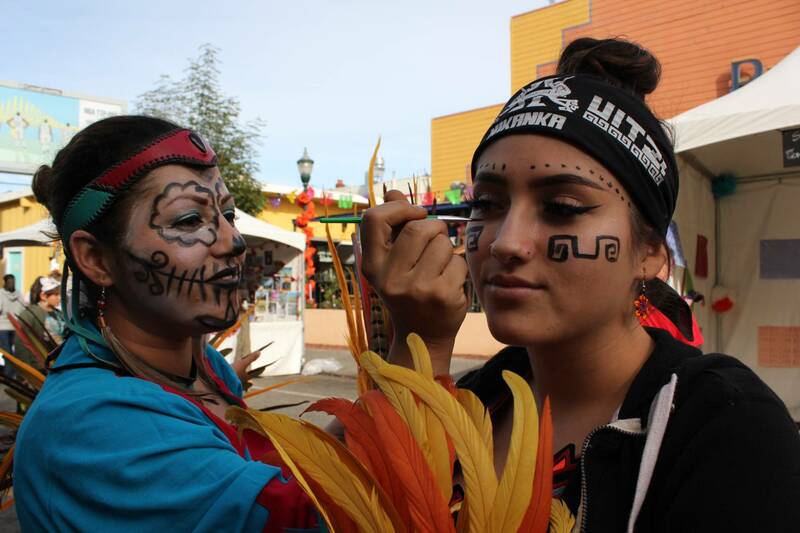 Oakland's Fruitvale neighborhood is hosting its 23rd annual Día de los Muertos event on Sunday, Nov. 4. 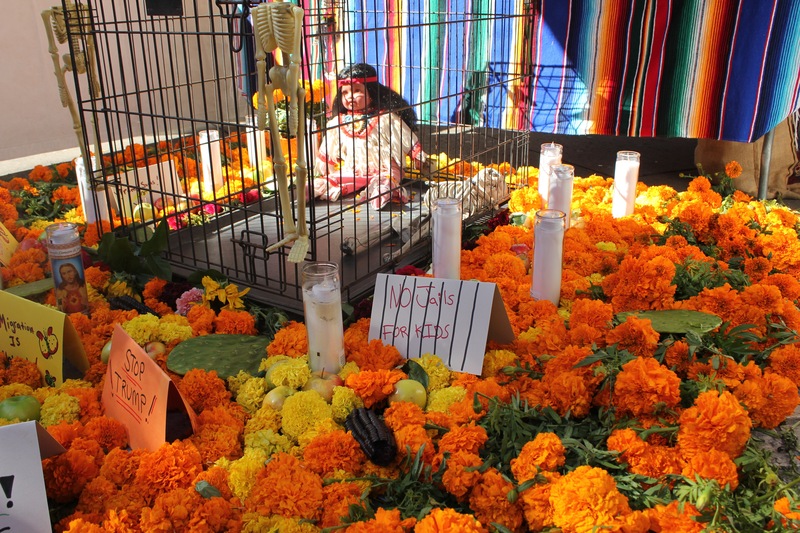 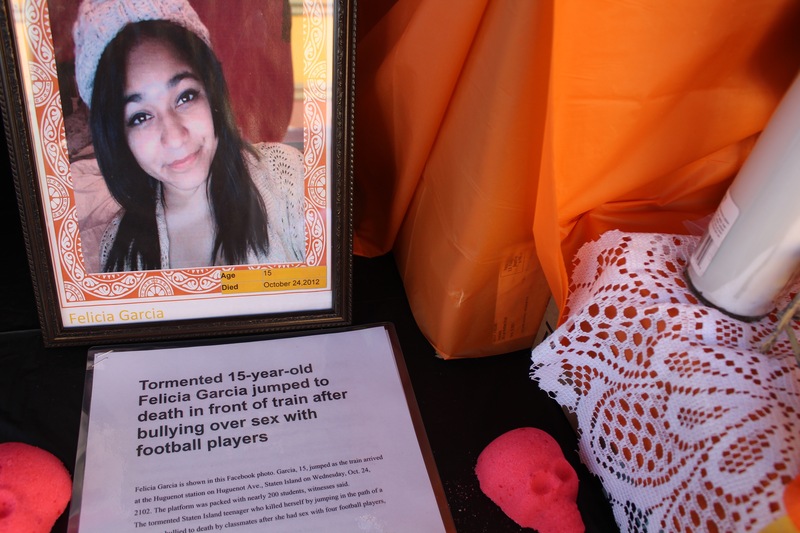 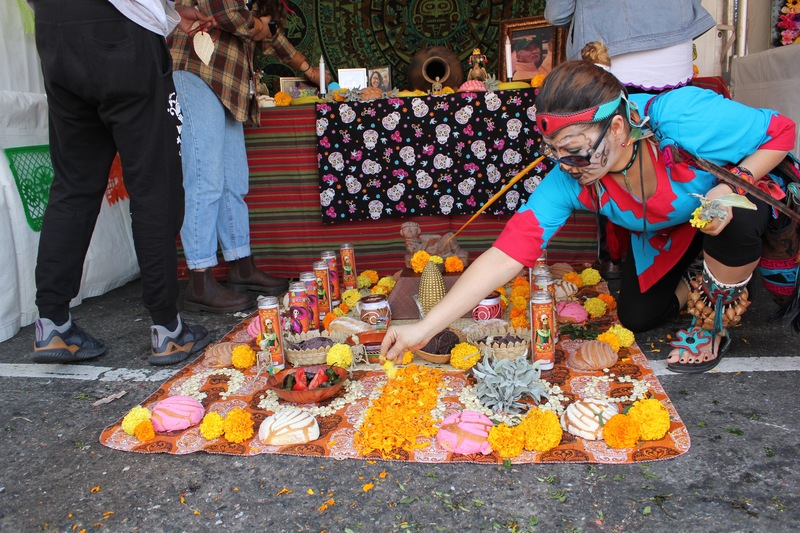 It's one of the Bay Area's largest Day of the Dead celebrations. 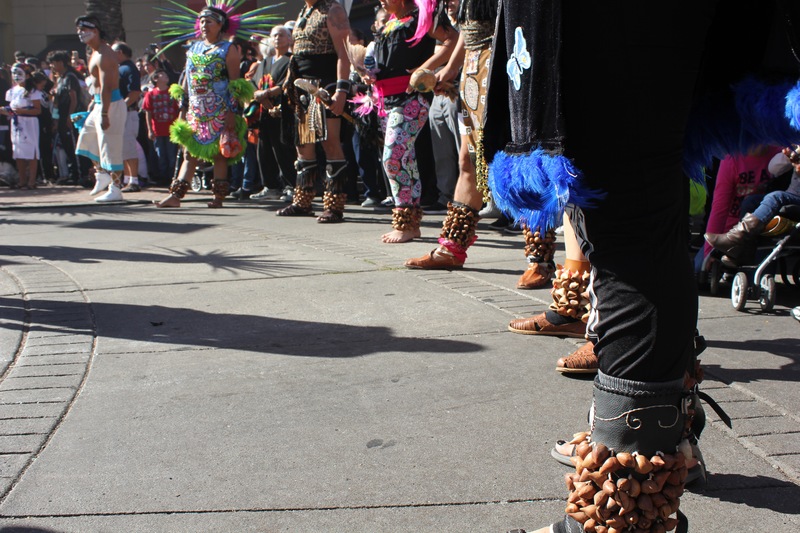 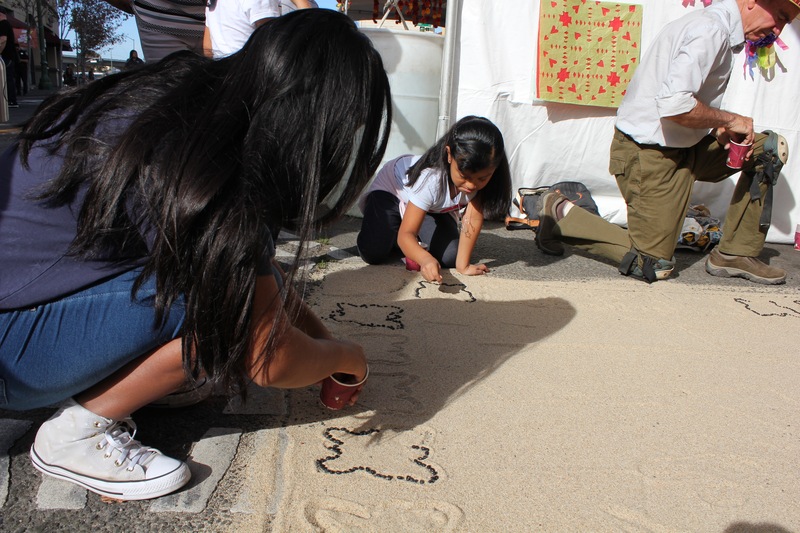 Organizers say this year's event honors the day's ancestral roots while highlighting the current plight of Dreamers and immigrants. 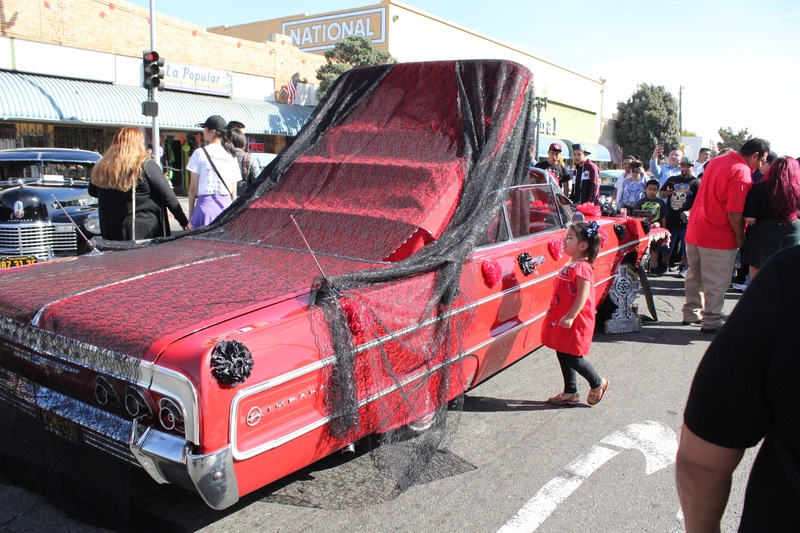 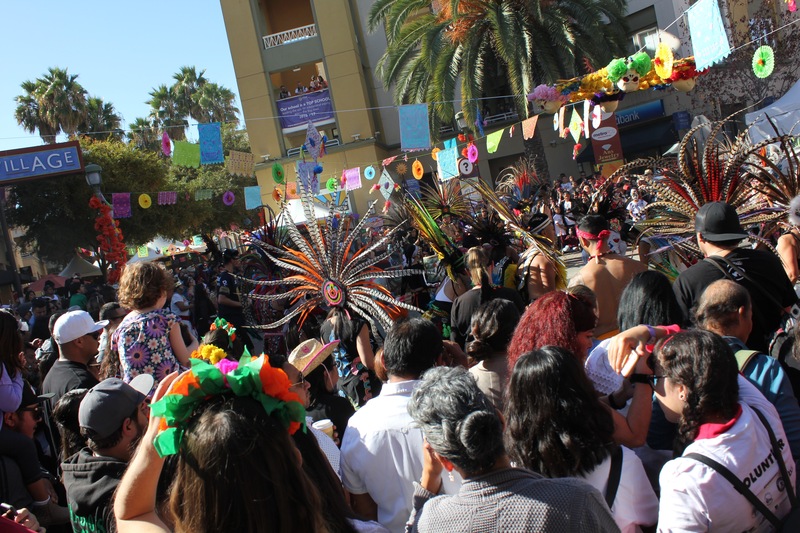 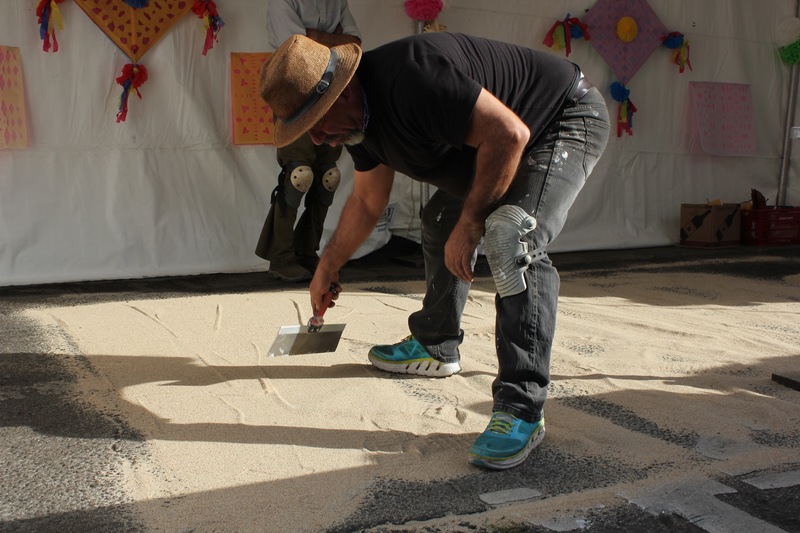 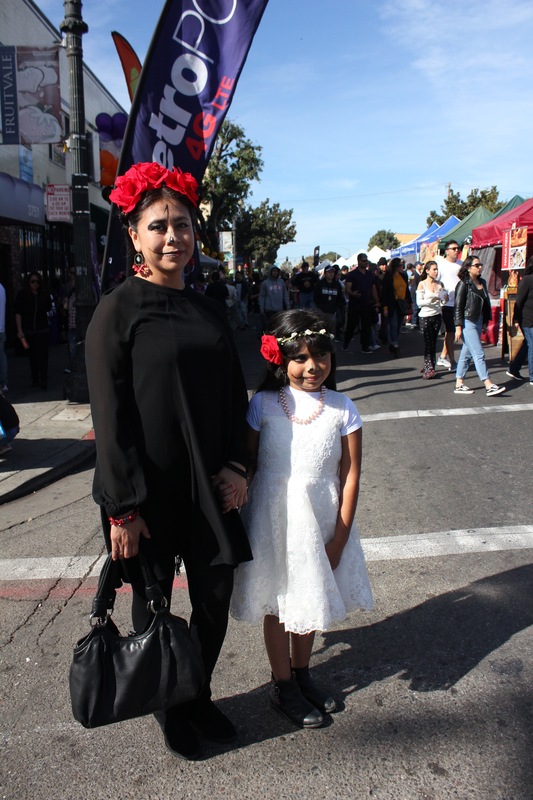 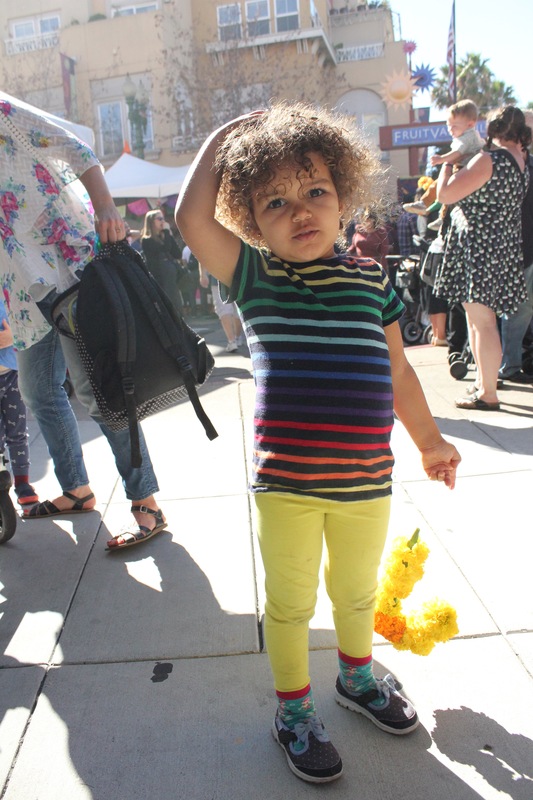 Day of the Dead celebration in Oakland's Fruitvale neighborhood, 2018. 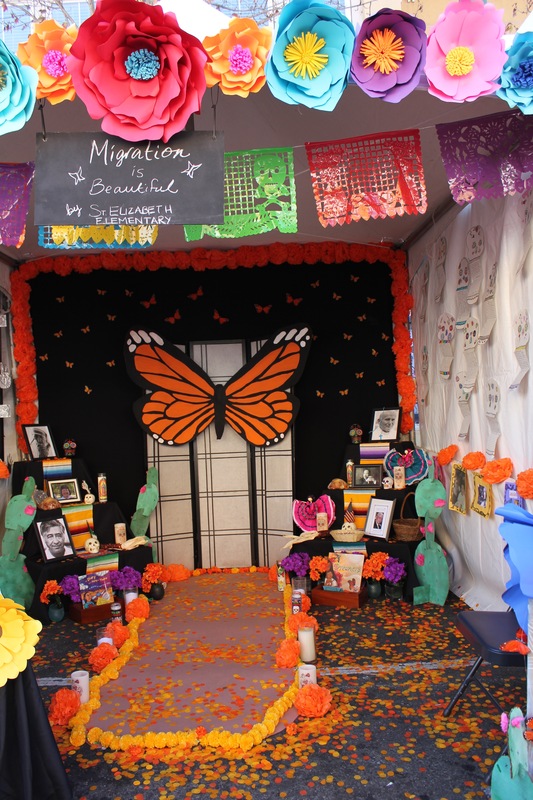 This display features a butterfly, the symbol of migration.